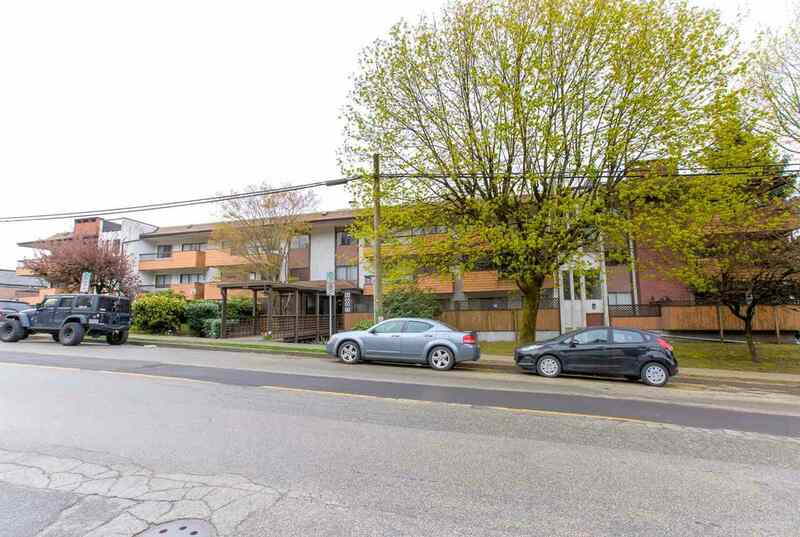 I have sold a property at 8 15030 58 AVE in Surrey. I have listed a new property at 8 15030 58 AVE in Surrey. This lovely end unit has it all! If you want 3 bedrooms upstairs, 3 bathrooms, hardwood floors, 2 patios, a media room with 12' ceilings plus a huge side-by-side double garage - you won't find better value anywhere! Lots of windows provide plenty of natural light plus it's freshly painted and shows great! Feels like a house with a fenced front yard and front door entry directly from 58 Ave. Open Sat Mar 9 1-3pm. Please visit our Open House at 5880 151A ST in Surrey. This gorgeous 5 bedroom home is ideal for young families looking for affordability or investors looking for value. Situated in the PERFECT neighbourhood of Sullivan Station. YMCA, Schools, Malls, Bell Media Centre are all within walking distance. Close to all major arteries as well! Short bus ride to train and downtown in 40min. Built in 2011, this ‘like new’ home is in a quiet, family friendly cup de sac. Beautiful finishings and functional floor plan. Separate entrance, 2 bed mortgage helper in basement. Upstairs currently tenanted until July 1. Down rents for apprx $1000, Up apprx $3000. Don’t hesitate, make it your new home before it’s gone! Open House Saturday, April 7, 1-3 pm. I have listed a new property at 5880 151A ST in Surrey. 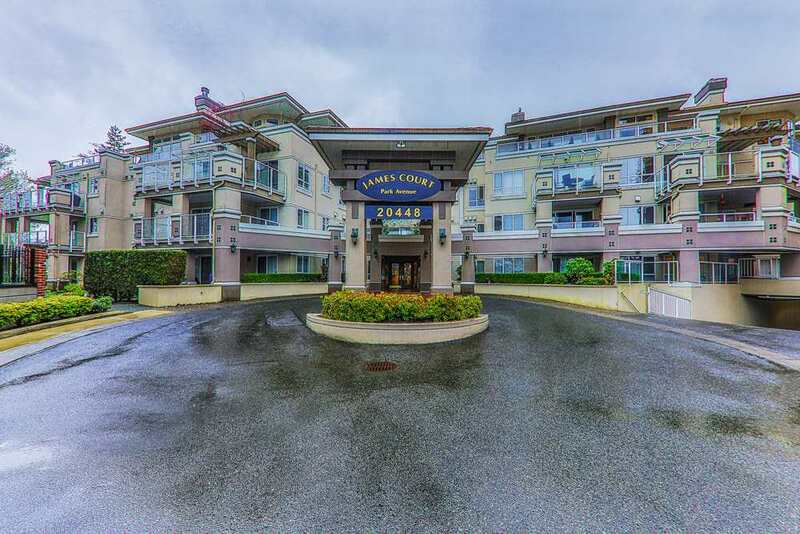 I have sold a property at 19 15075 60 AVE in Surrey. Please visit our Open House at 19 15075 60 AVE in Surrey. Desirable NATURE'S WALK complex. This unit is immaculate! Single garage with 21 ft. long driveway for extra parking. From the garage level finished 'man-cave'/ den complete with a 3 pce bath to the bright open main floor, you will be impressed. The large kitchen boasts a breakfast bar, a walk-in pantry and opens to the large living room dining room combo with big windows looking out at the green space. Upstairs has 2 good sized bedrooms, and the ensuite has a large shower stall and 2 sinks! Relax on your roomy private back deck looking out at mature trees and your own manicured, fenced yard. OPEN HOUSE Sat. Sept. 30 3 - 5 PM and Sun. Oct 1 from 2-4 PM. I have listed a new property at 19 15075 60 AVE in Surrey. Desirable NATURE'S WALK complex. This unit is immaculate! Single garage with 21 ft. long driveway for extra parking. From the garage level finished 'man-cave'/ den complete with a 3 pce bath to the bright open main floor, you will be impressed. The large kitchen boasts a breakfast bar, a walk-in pantry and opens to the large living room dining room combo with big windows looking out at the green space. Upstairs has 2 good sized bedrooms, and the ensuite has a large shower stall and 2 sinks! Relax on your roomy private back deck looking out at mature trees and your own manicured, fenced yard. OPEN HOUSE Sat. Sept. 30 and Sun. Oct 1 from 2-4PM. Please visit our Open House at 39 14377 60 AVE in Surrey. Perfect location in Vesta's "Blume" community. This lovely townhome faces the community park with a big backyard backing onto wide green space! This 3-bed 3-bath unit allows for complete privacy & serenity in addition to coming fully loaded with granite counters, extra tiling and hardwood floors. Relish brilliant two level open-air living- a large deck off the main floor overseeing the green and fully fenced back garden. A truly gorgeous home for you and your family! Close by to schools, shopping, transportation, and Bell Centre! I have listed a new property at 39 14377 60 AVE in Surrey. I have sold a property at 129 5888 144 ST in Surrey. 2 year old, super clean 3 bed 3 bath townhouse in sought after "one 44" complex built by renowned Vespa properties. Granite c/tops, s/s appliances, beautiful laminate flooring, 9' ceilings, electric fireplace, fibre i/net, roughed in alarm. Two very large bedrooms & bathrooms up. Another bedroom or den on the ground floor (has closet and windows.). One of few units with space to park an extra car on driveway. TH has proper front door into garden & onto street (like a real house). Set in mature trees with beautiful nature walking trails in green space. Huge clubhouse with a fully equipped gym & social amenities. BACK ON MARKET.Open house Sun April 23rd 2pm to 4pm.Other appts 24hr notice please. I have listed a new property at 129 5888 144 ST in Surrey. I have sold a property at 5 6383 140 ST in Surrey. This stunning former showhome, with upgraded wainscoting make this unit shine brighter than the rest. Move your family right into this awesome 4 bed/4 bath townhouse with its very private fenced South facing back yard which backs onto a green belt . It has 3 bedrooms and 2 bathrooms and laundry upstairs, powder rooms on both main and on the ground floors. The modern white kitchen is spacious with SS appliances and darker granite throughout. The 4th bedroom is very versatile as it could function as arec room, office or man cave with separate entrance. This unit's location, in the family and pet friendly complex of Panorama West, has a longer Carport and good parking approach, making it more truck friendly. Centrally located, close to public transportation, good schools, shopping and rec.